Dimitris Papadatos (b.1981,USA) is a composer, musician and sound artist based in Athens Greece. The main concern in his work is an apposition of disparate elements that assume a re-appropriation of historically applied methodologies while questioning forms of empowering them.The biggest body of his work reflects issues as copyright, spirituality and originality, undergoing a constant state of transfiguration of its outsourcing. At the moment he actively runs three projects. KU, The Hydra and Jay Glass Dubs. His work has been presented in various international institutions and festivals from documenta14, the Transmediale, the Athens Biennale, the Onassis Cultural Centre and Fasma Festival, to the Athens/Epidaure Festival, Cynetart Festival, Ombre Lunghe Festival, Fraternity Of Sound Festival and the Greek National Theatre. 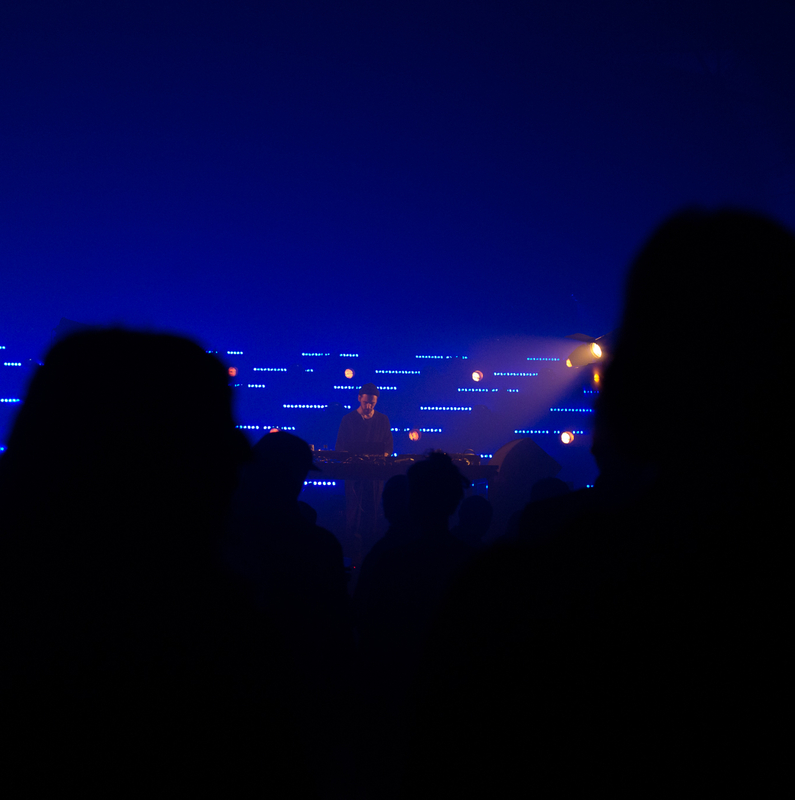 He has performed in venues and spaces such as Corsica Studios, Haus der Kulturen der Welt in Berlin, Bios in Athens, Echo Buecher in Berlin,Salon Des Amateurs in Dusseldorf , Détail Gallery in Paris among others while he has recorded broadcasts for stations such as NTS Radio, Radar Radio, dublab and Resonance FM. His music is been featured in various radio shows including BBC Radio 3’s Late Junction, NTS Radio,WFMU, Rinse France, Resonance FM, Independent Music Podcast,Dublab and Tiny Mix Tapes’ Tabs Out Podcast to name a few. Since 2017 he is resident selector for Noods Radio in Bristol, Radar Radio in London and LYL Radio in Lyon and Paris.